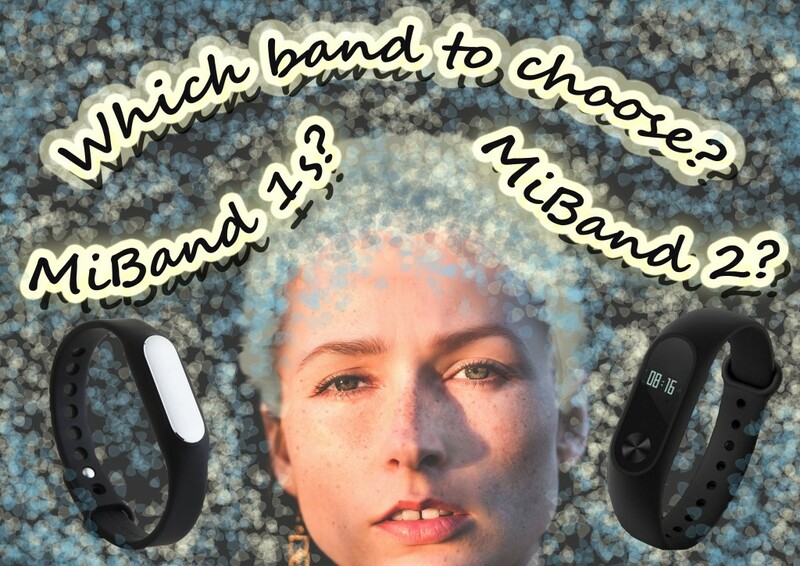 Mi Band 1s vs Mi Band 2 – which one to choose? I made an experiment using Xiaomi Mi Band 1s and Mi Band 2 at the same hand simultaneously for a couple of days. The general results are presented below. There You can also find the links to more specified conclusions as well as to the raw data I hope You will enjoy the reading and please feel free to ask questions as well as to add Your own comments and observations regarding two bands. I believe that will be helpful for the future Mi Band… users. During the whole experiment Mi Band 1s always showed more steps than Mi Band 2. The duration of sleep measured by each band was quite similar. The main difference was connected to the deep and light sleep. Mi Band 2 has the tendency to show longer deep sleep. I made an experiment for six days and Mi Band 2 showed longer deep sleep four times. I did not check one-time measurement via Mi Fit app or with the help of the button on Mi Band 2. Generally it can be told that heart rate data measured by each band continuously is quite similar. 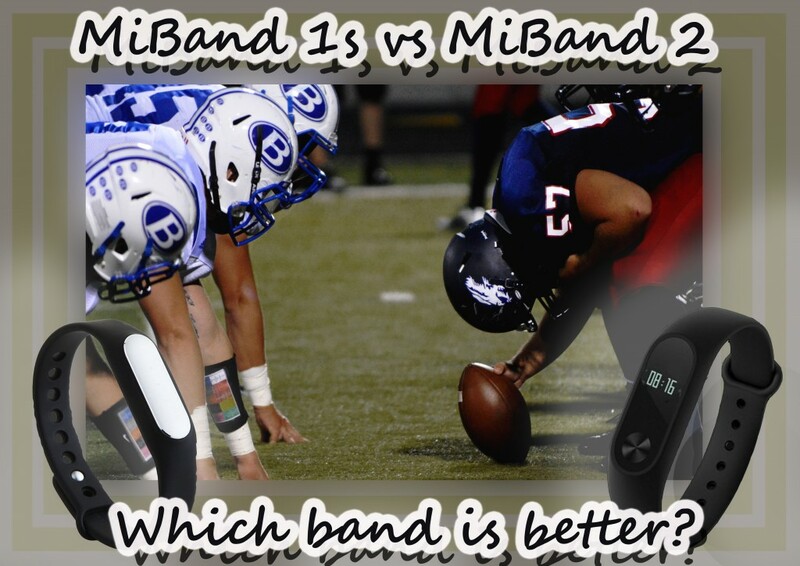 For people willing to use the band during workouts I have written the separate article on measuring high hr by MiBand 2. I did not compare notifications. Thus, I would encourage people interested in them to use another source of information on it. Of course, an obvious advantage of MiBand 2 is that it has a small monitor. You can check time and after the latest release the data, the amount of steps You made etc. on this monitor. Please let me know about Your opinion on Xiaomi MiBand 1s and MiBand 2 in the comments below. Autor Wiktoria RaczyńskaOpublikowano 14 października 2016 14 lutego 2017 Kategorie Bez kategorii1 komentarz do Mi Band 1s vs Mi Band 2 – which one to choose? Как умный будильник на основании фаз сна может помочь Вам в пробуждении. Когда человек просыпается в фазе легкого сна, он чувствует себя отдохнувшим, бодрым и готовым к активности. Это наиболее естественный момент для пробуждения. Как правило, мы просыпаемся в назначенное время с помощью будильников. И, конечно, во сне мы не можем определить, когда мы находимся в фазе легкого сна и проснуться в тот момент. Часто пробуждение бывает трудным и резким. Несомненно момент пробуждения влияет на целый день. Как же себе помочь? Как сделать легким и комфортным? Современная технология может в этом помочь! 2) Oденьте браслет MiBand 1s и ложитесь спать. 3) Всю работу MiHR сделает за Вас! Приложение запрограммирует MiBand 1s на отслеживание Вашего сердечного ритма и движений во время сна. Браслет завибрирует в течении 30 минут перед заданным временем пробуждения, когда Вы будете в фазе легкого сна. Если в течение этого времени у Вас не будет легкого сна, MiBand 1s разбудит Вас в назначенное время. Таким образом MiHR поможет Вам проснуться в самый подходящий момент. 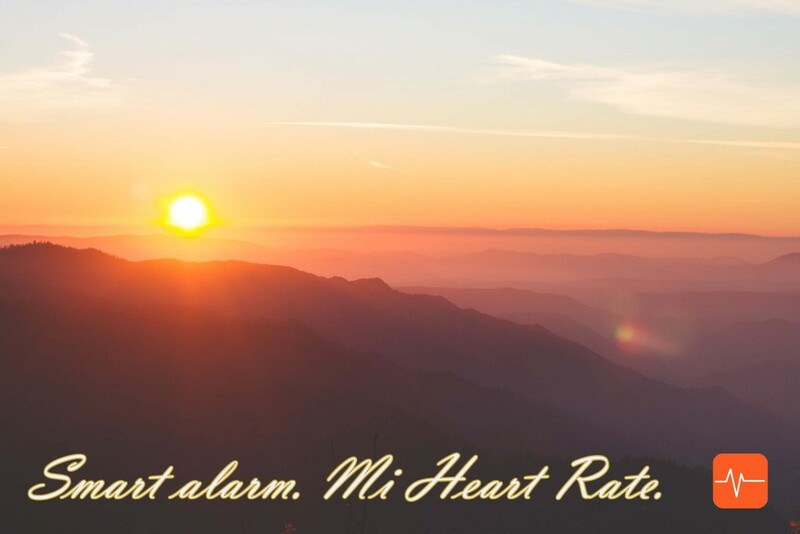 Mi Heart Rate – be fit. O приложении. Более подробную информацию можно найти тут. – какими новыми возможностями Mi Heart Rate Вы хотели бы пользоваться. Укажите тоже, пожалуйста, пользуетесь ли Вы iPhone или Android; MiBand 1s или MiBand 2 и бетой или обычной версией приложения Mi Heart Rate. Мы опубликуем результаты этого опроса. 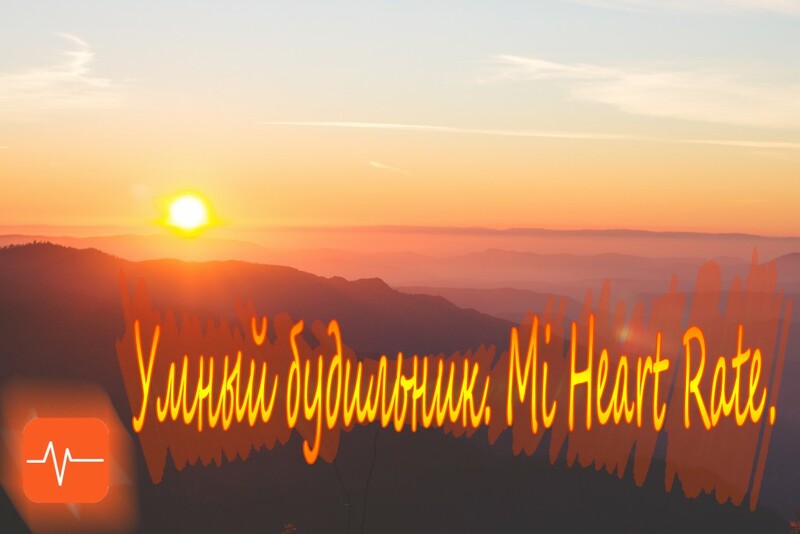 Они послужат нам вдохновением для дальнейшего развития приложения Mi Heart Rate. Autor Wiktoria RaczyńskaOpublikowano 2 września 2016 3 czerwca 2017 Kategorie Bez kategorii1 komentarz do Mi Heart Rate – be fit. O приложении. Congratulations! You decided to take more care of Your health, to try something new, to become more conscious of Your body, to spend more time with Yourself and maybe with other people in new sporty circumstances, to do something pleasant and healthy. How to do it well? 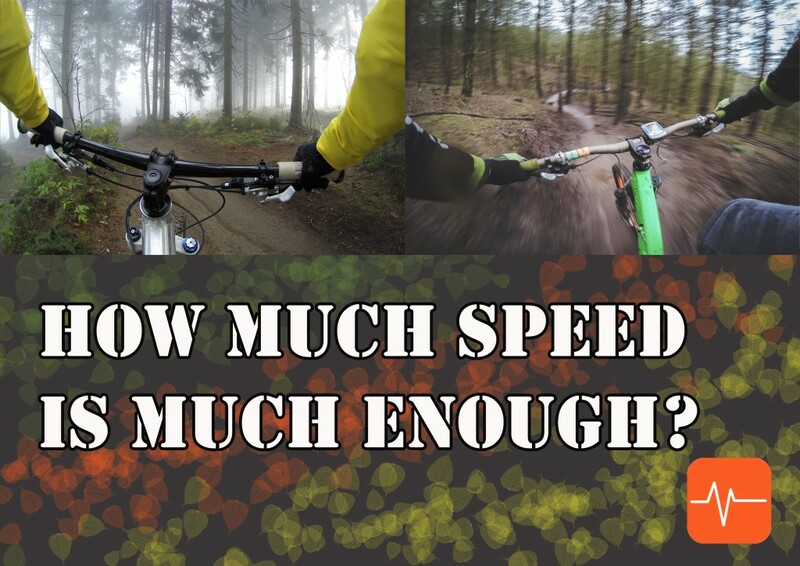 Where is the border between too light and too vigorous training? Between being too tired, being bored and feeling creative tiredness which ensures You that You spent Your workout time productively, that You have enough strength to continue Your day, that You became healthier and stronger? Which sport aims help You to develop Yourself physically and mentally and which extensively fatigue You and which relax You making You rather rest than train during workouts? There are different ways to answer these important especially for beginners questions. You may ask Your trainer or more experienced colleagues for a piece of advice. You may adopt practices of other people or even sportsmen. You may develop Your knowledge on the issue and try to use it in practice. You may learn how to listen to Your body (tiredness, excitement, willingness to continue or to stop). 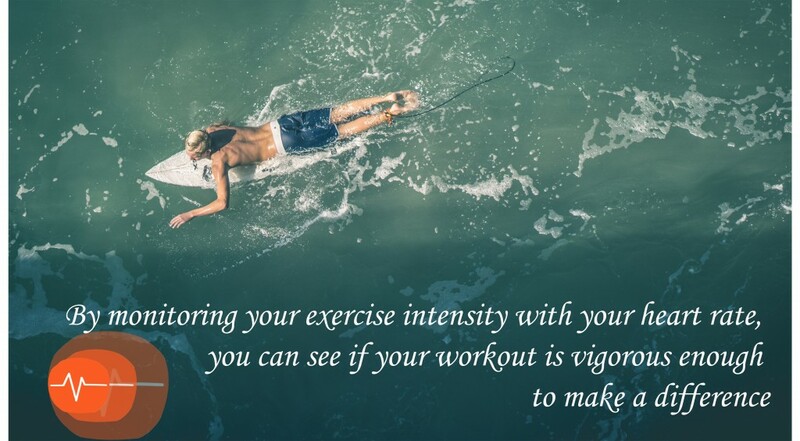 One of the most scientifically based methods is measuring Your heart rate continuously during workouts. You can easily determine Your heart rate zones (such as maximal, resting, aerobic, anaerobic etc. heart rate) and check in which heart rate zone You are. In this way You will avoid such usual mistakes of the beginners that are willing to quickly become healthier and stronger and spend too much time in maximum heart rate zone and are constantly exhausted, angry and even may injure themselves. 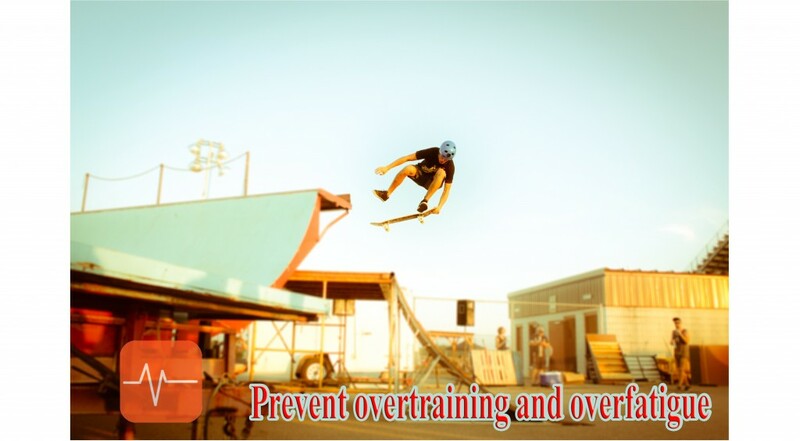 You will not feel frustration due to the fact that the trainings do not make a difference because they are too light. 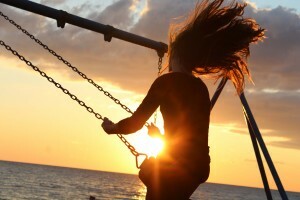 Some people naturally tend to be more ambitious, some prefer easy and free conditions. 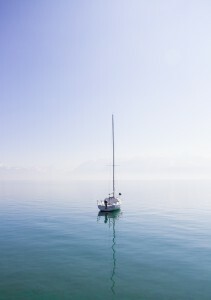 Even knowing one’s habits and willing to do the opposite it is not difficult to make a mistake – to overstrain oneself or underfulfil the rational aims. The impartial numbers of Your heart rate zones can be good advisers how to spend Your training time, which aims to pursue, how actively to move. 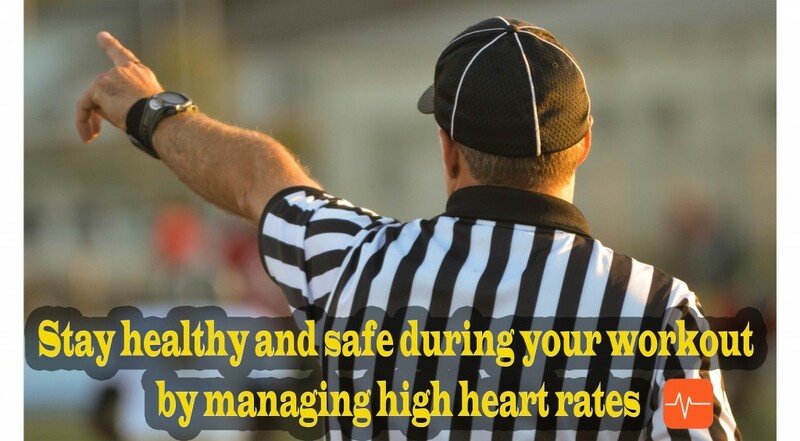 To know more about Your heart rate zones read short article. You like going in for sports, You already experienced the pleasure of quick evening jogging and enjoyed feeling Yourself strong and healthy after a series of workouts. You have already chosen healthy life-style and everyday physical activity is important part of Your life. What can be done more to be healthy and sporty? The truth is that different sport activities are not equal in terms of improving Your respiratory and cardiovascular system. How to use Your workout time effectively? By determining Your maximum and target heart rate zone, tracking Your heart rate during trainings and staying in the aerobic (cardio) trainings zone. You may check Your heart rate using the palpation method: putting fingers on Your wrist or neck. You may also use the modern technology to help You. Chinese company Xiaomi developed good moderate priced fitness bands – MiBand 1s and MiBand 2. Using Mi Heart Rate app You can track Your heart rate during Your workouts comfortably and easily. You just should download and switch on MiHR app, tap the start button and You may be concentrated on Your training, on Your breath, on surrounding nature or city landscape. MiHR app tracks Your heart rate and informs You whether You Your heart rate is too low or too high. Invest in Your health and You will love the results! 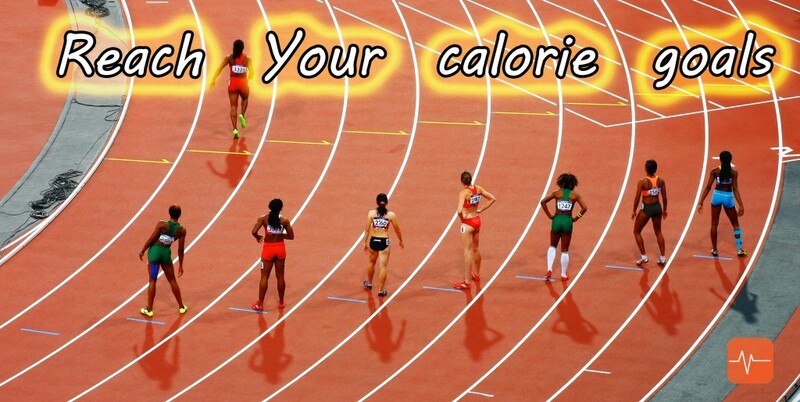 Going in for sports and keeping healthy diet can strengthen Your health and regulate Your weight. How intensively to train to be sure it is the most efficient for Your appearance? 4) enjoy reaching Your weight goal. Your heart rate can show not only the level of Your physical activity, but also the extent of Your mental and emotional burden. While performing diverse duties we experience stress. It happens that the requirements are so high and the effort is so intensive that stress is persistent. 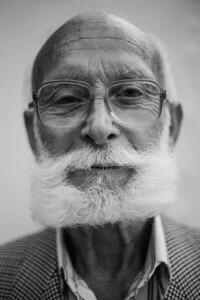 Sometimes one may not pay attention to his or her own needs and not recognize the signals given by his or her own body. That may be dangerous and cause serious health problems. You can check Your heart rate during everyday activities to ensure Your body tolerates the extend of duties You perform. In case Your heart rate is higher than it should be You can always make Your life slower, reduce the amount of work, decide to act more health friendly in difficult situations. Using sleep patterns smart alarm can be beneficial for You. The best time to wake up. When You are in a light sleep, waking up is rather easy and comfortable. It is the best stage to leave the bed and start being active. How to do it? How to know at which stage of sleep cycle You are and how to use this information to be cheerful and fresh in the morning? 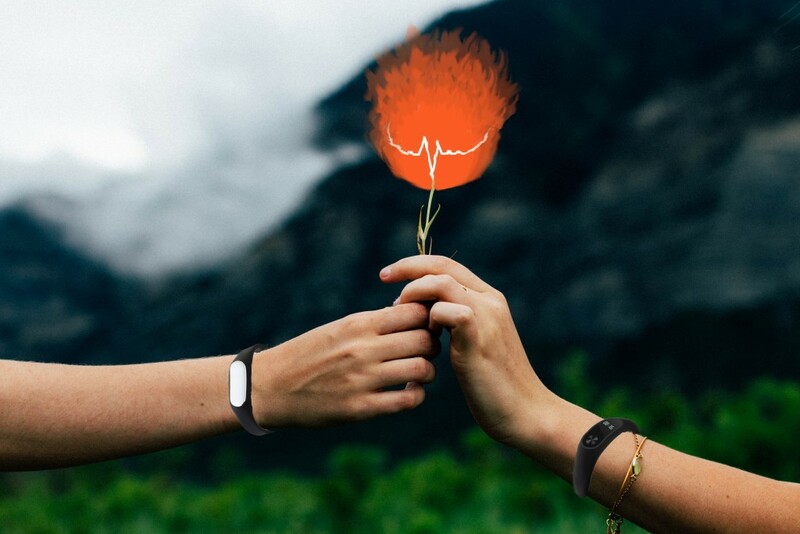 The answer is tracking Your heart rate with the MiHR app and MiBand 1s and letting smart alarm to wake You up when You wish and when You are in a light sleep. In other words the MiHR app will measure Your heart rate 30 minutes before the set alarm. It will wake You up when Your heart rate indicates that Your sleep is light. If You do not have light sleep during that time, MiHR app will wake You up at the time You have chosen. sleep being sure the MiHR will help You to awake in the most appropriate moment. Как непрерывно мерить пульс с помощью браслетов Xiaomi Mi Band 1s Pulse / Mi Band 2 в Endomondo (iOS)? Как непрерывно мерить пульс в Endomondo? Это был первый вопрос, который я задал себе, получив новый браслет Xiaomi. Небольшой поиск по Интернету показал, что такой возможности ещё никто не реализовал, поэтому я решил сделать такое приложение сам. Больше всего времени и сил ушло на исследование API приложения браслета, но в итоге все получилось. Смотрите на видео, как непрерывно мерить пульс с помощью браслетов Xiaomi Mi Band 1s Pulse / Mi Band 2 в Endomondo! Autor hubusOpublikowano 9 maja 2016 20 marca 2017 Kategorie Bez kategorii4 komentarze do Как непрерывно мерить пульс с помощью браслетов Xiaomi Mi Band 1s Pulse / Mi Band 2 в Endomondo (iOS)?